Malaysia is a tropical country known for its year-round warm weather, which is why a highland getaway with cooler climes is always a welcome respite. There are several highland stations in Malaysia that are popular with locals as well as foreign visitors, and Cameron Highlands – a roughly three-hour drive from Kuala Lumpur – is one of them. First explored in the 1880s by British surveyor Sir William Cameron, it quickly gained prominence among British colonialists of the era as it reminded them of home. Soon, hotels and rest houses sprung up in the area and the first tea planters set up their plantations. 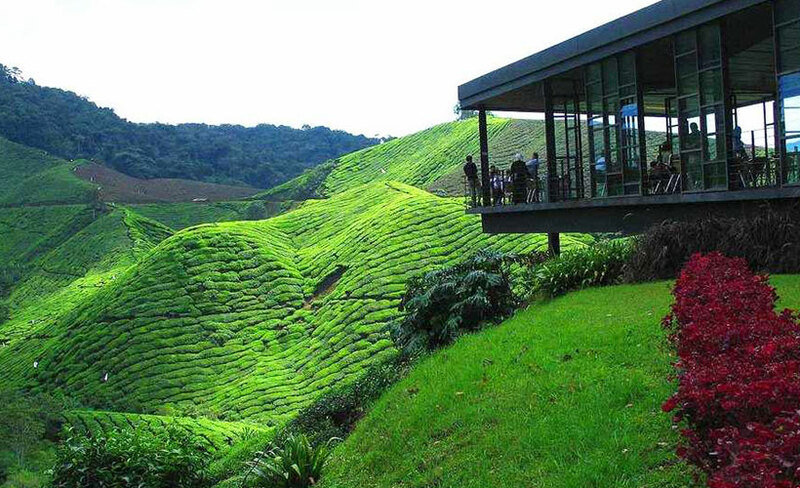 Today, Cameron Highlands is as much an agricultural powerhouse as it is a tourist attraction. You can visit farms and plantations growing tea, strawberries, organic vegetables, flowers, and herbs for both the domestic and export market. There are two routes to go up Cameron Highlands: Via Tapah and via Simpang Pulai. Both these access roads are located in the central state of Perak; Tapah is nearer to Kuala Lumpur while Simpang Pulai is closer to Ipoh and Penang. If you’re taking a taxi or private car and heading up Cameron Highlands from Kuala Lumpur, the convenient route is via Tapah. But if you’re prone to motion sickness, Simpang Pulai offers a more comfortable drive as the road is wider and the twist and turns gentler. As for public transport, you can grab a bus from every major city in Peninsula Malaysia including Kuala Lumpur, Ipoh and Penang. Buses will drop you off the Tanah Rata station and from there, you can find local buses and taxis to take you around. Cameron Highlands is made up of a series of small towns along a main road, which begins and ends at Tapah and Simpang Pulai. The main towns are Tanah Rata, Brinchang, Tringkap, Ringlet, and Kampung Raja. Of these, Tanah Rata and Brinchang (which are about 10 minutes apart by car) contain most of the tourist attractions, including farms, restaurants, shops and hotels. The others are mainly residential towns. Be prepared to be bombarded by strawberries and strawberry-based products at every turn. 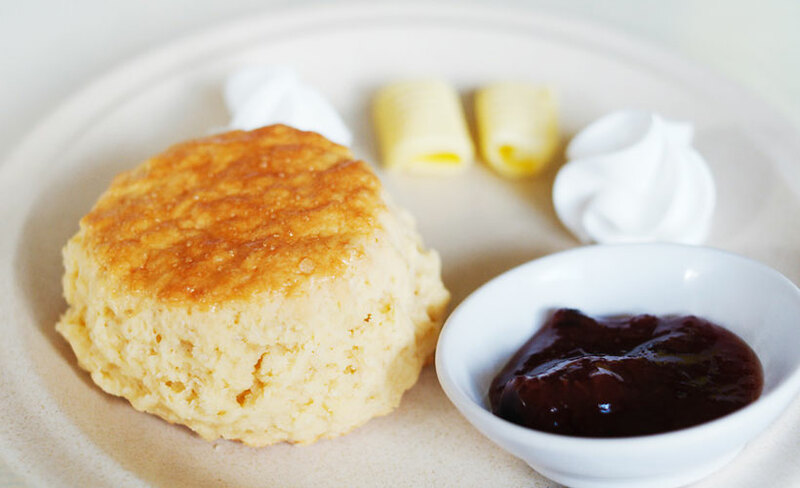 The preserved fruits are worth checking out, as are the scones with strawberry jam at The Lord’s Cafe and strawberry pancakes from Yong Teng Café. If you’d like to buy some fresh berries to take back with you, only get them on the last day of your visit as the fruits degrade and bruise very fast, especially when exposed to the Malaysian heat. Keep them cool and shaded, and stick them in a fridge as soon as you can find one. Otherwise, consume them within two days. The lowest temperature in Cameron Highlands is about 10-15⁰C but that’s pretty rare nowadays. You can dress as you usually do during the day and in the evenings, a light shawl or thin sweater will do. You’ll wonder what all the fuss is about, as steamboats or hot pot restaurants can be found throughout Malaysia. But tucking into a steaming bowl of soup with farm-fresh vegetables, meat and protein when the weather is significantly cooler makes the dining experience all the more enjoyable. There are many steamboat restaurants in Brinchang, offering all sorts of soup bases. The herbal soup base comes highly recommended and you can find the best herbal steamboat at Watercress Valley (Lot UT/KF/F 160, 159, Batu 44, Tringkap, Jalan Besar, Tanah Rata Opens 10.30AM – 9PM; closed on Wed Tel 012 506 3252) and Restoran Kwan Kee (No 8, Jalan Besar Brinchang Opens 7.30AM – 10PM daily Tel 05 4911 293). 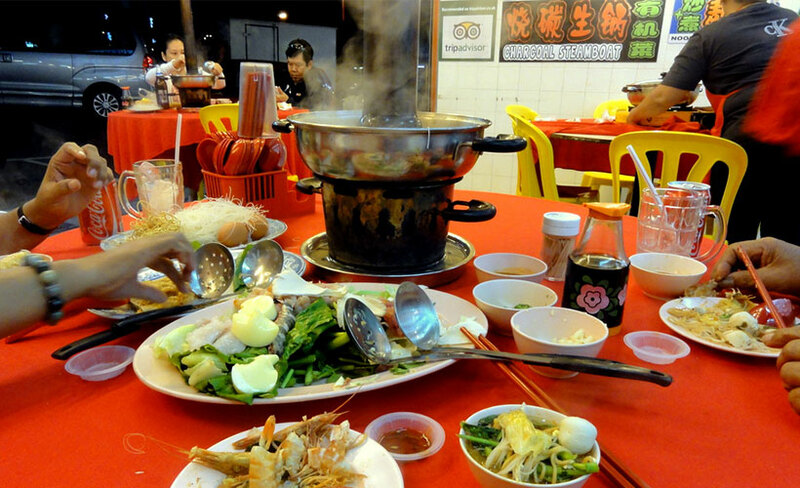 There are also many halal steamboat outlets, such as Restoran Ferm Nyonya. In Cameron Highlands, you can browse two night markets: One each on Friday and Saturday nights. The first is located near the Brinchang Police Station and the other is at the Golden Hill commercial buildings near Tanah Rata. You can find a good variety of fresh produce and also pack away cooked food for dinner back at your hotel. If you’re looking for souvenirs, you’ll find a lot of strawberry-themed items. Visiting night markets, or more commonly referred to by locals as pasar malam, are a popular food and shopping past time in Malaysia. Check out more night markets in Kuala Lumpur and Penang. 7. Which is your cup of tea? There are two main tea companies that dominate Cameron Highlands. The first is the Bharat group that makes the Cameron Valley brand of tea. Their plantation can easily be seen as it’s just beside the main road when you head from Tanah Rata to Ringlet. Here, you can enjoy a spot of tea at their café with a slice of cake or pastry, and walk around the plantation for a small fee. The other major tea grower is BOH, whose teas are marketed under the same name, and they have two farms that are open to the public: One near Ringlet and the other at Sungei Palas. The road leading to the Ringlet plantation is long, steep, narrow and can be very challenging for drivers, whereas the latter is not only more accessible, but also has better facilities. The Boh Tea Centre is a striking all-glass building perched on a small hill and houses an exhibition hall, souvenir and tea shop. You can also visit the factory while here. Make time for a cuppa before you leave; the views are stunning. There’s a small but well-curated museum called the Time Tunnel. It’s located beside the main road near Brinchang, and charges a small entrance fee (RM5 for adults, RM2 for children). 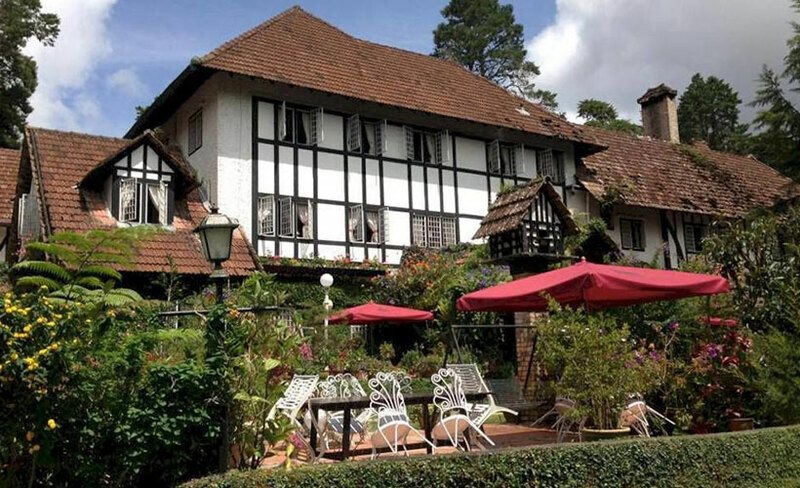 It showcases a lot of photos and memorabilia from Cameron Highlands’ past, and you can also learn about the mysterious disappearance of Jim Thompson in the 1960s. 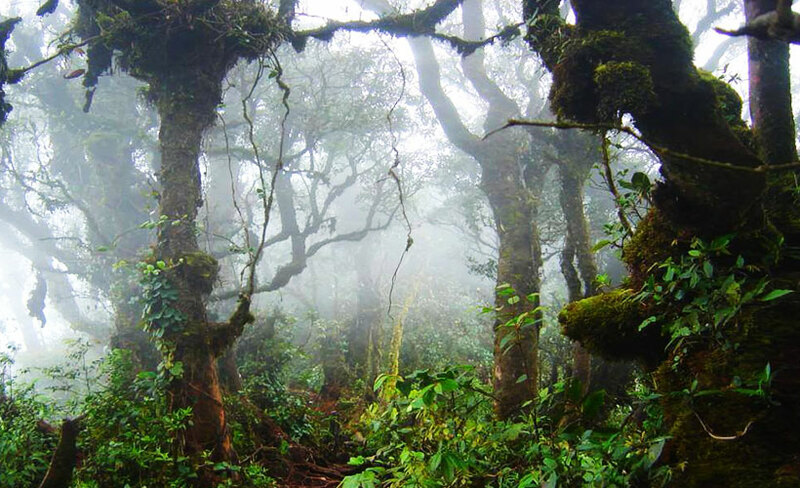 Cameron Highlands is known for its abundance of good hiking trails, of which the most popular is the Mossy Forest. The overgrowth of moss in shades of red and green result in surreal landscapes that look like scenes right out of Lord of the Rings. Unless you have a guide, it’s advisable to go hiking in the daytime when visibility is high and leave before the sun sets to avoid getting lost. Many people have gotten lost on Cameron Highlands’ trails before. Don’t stray from marked routes and follow the rules and guidelines. The British built and left behind many structures here that are inspired by classic Tudor English styles. Apart from the more famous Ye Olde Smoke House Hotel, there’s the Lakehouse, the OMF Bungalow, Jim Thompson’s Cottage, Convent Tanah Rata, Bala’s Holiday Chalet and the Hill Top Bungalow run by the Eun Yan Sang Group. 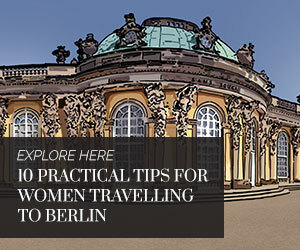 Most of these buildings are hotels, but are also open to visitors. 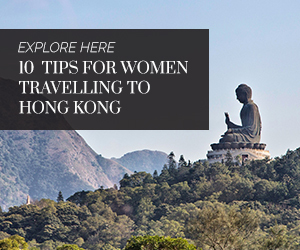 If you wish to walk around and snap some photos, some establishments charge an entrance fee while others are only open to diners – use it as a chance to fill up on another round of tea with scones. Michelle is a freelance write based in Kuala Lumpur, Malaysia who writes on a variety of topics. 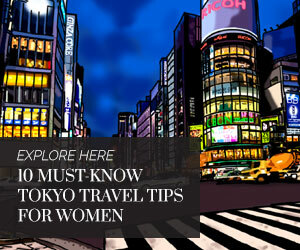 Her foremost favourites are politics and current events, but she also loves food and travel.